This is a landmark that greets people leaving Lime Street station when they arrive in Liverpool. 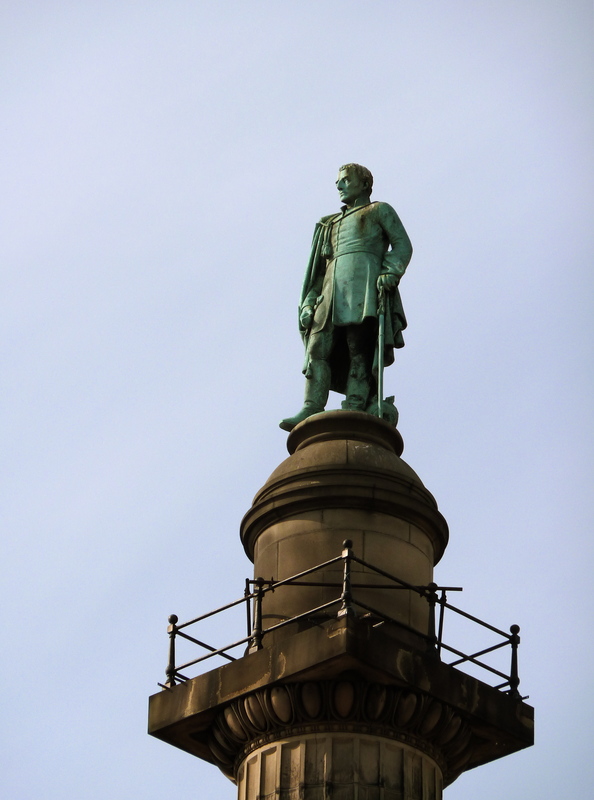 It’s been referred to by so many of us for so long as Nelson’s column that it’s become Nelson’s Column! We confessed to each other that few of us knew much about this Duke or Waterloo or the friezes that are embedded in walls near the column. Across the wa in St John’s Gardens are statues of other luminaries – Gladstone, Wilberforce, Major Lester, Rathbone. Just who are they? Does it matter? It may be a good way to start thinking about our city’s history by asking very basic questions about things we pass by many times without really ‘seeing’. That’s true, of course, of the hidden histories of forgotten people. Same thing arises with this statue in newly restored Sefton Park. There are some who say it’s Peter Pan! (the confusion arises because there was a statue of Peter Pan nearby). 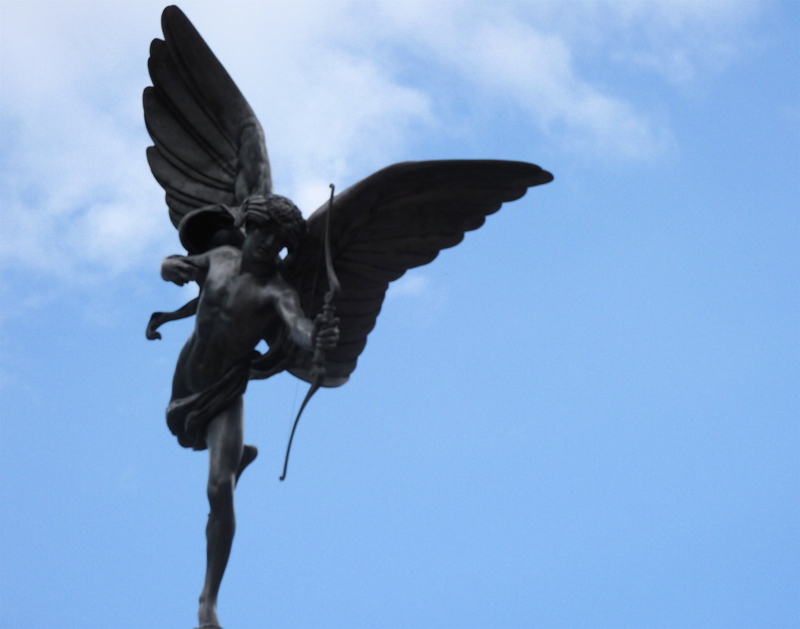 Most know it as Eros, many know it’s modelled on the one in Picadilly Circus. But the information board below informs us it’s actually Anteros, one of the Greek gods of requited love. Anyway, because we’re out to enjoy ourselves as well as to learn, we’ve begun putting together a short comedy radio play based on such confusions as these. Watch this space.